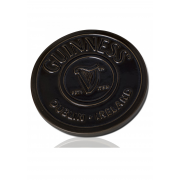 Guinness Newbridge Silverware present a stylish hot plate stand. 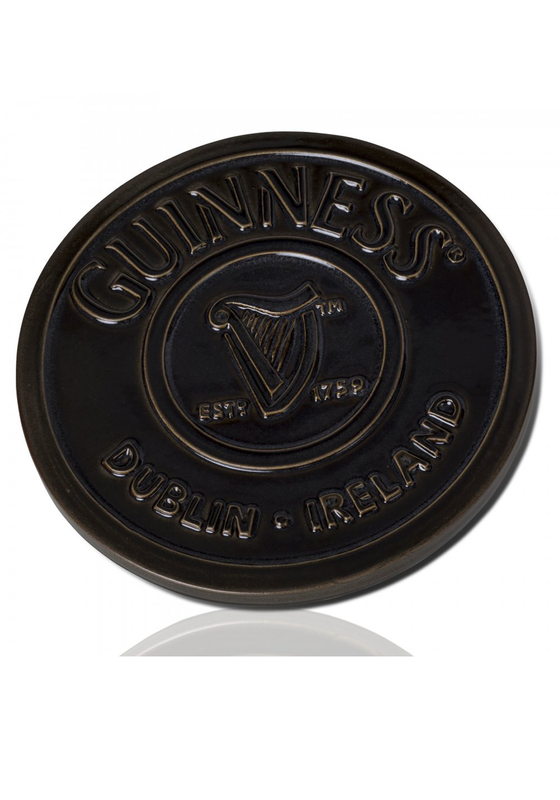 A round stand that features the iconic Guinness and Harp logos. This stand has a blue black glaze finish.